Awarded the 2006 Sales Agent of the Year award and the 2006 Platinum Sales Award, Caroline is a lifelong resident of the Outer Banks. Her ancestors hail from all areas of eastern North Carolina, including Rodanthe, Duck, Currituck County, Tyrrell County, Wanchese and Manteo. She has witnessed the growth of her beloved Outer Banks home and loves being involved in the development, as well as helping others find their own special place in this great part of North Carolina. Caroline is a graduate of Manteo High School as well as the University of North Carolina at Chapel Hill. 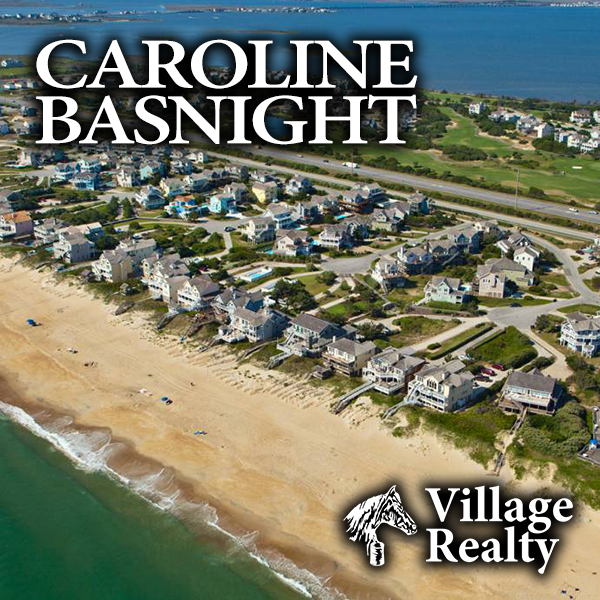 She has worked at her family business in Nags Head meeting many wonderful people and would love to help you with your real estate needs. She is here to help you locate your primary residence, an investment home, or investment property.